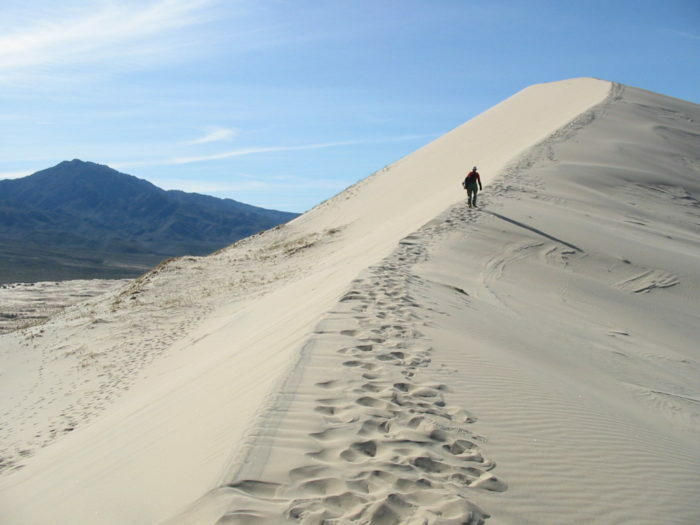 If you’ve always wanted to take a hike along a sand dune, then Southern California is the place to be. 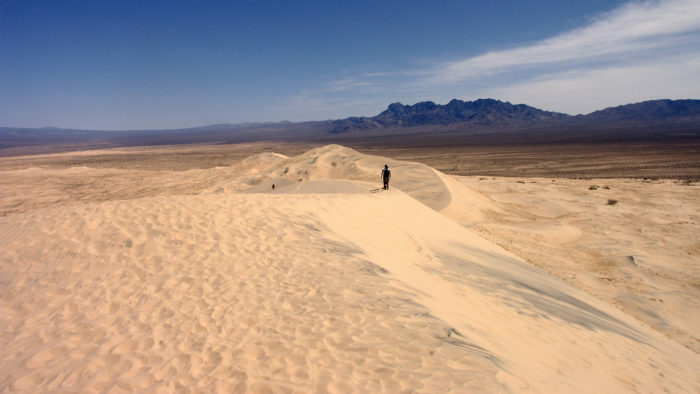 Located inside the Mojave National Preserve, this epic hike will lead you on a trail that is unlike anything you’ve ever experienced before. 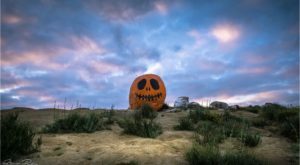 Grab your hiking shoes, fill up your water bottle, and get ready for an adventurous trail that will make you feel like you’ve landed on another planet. 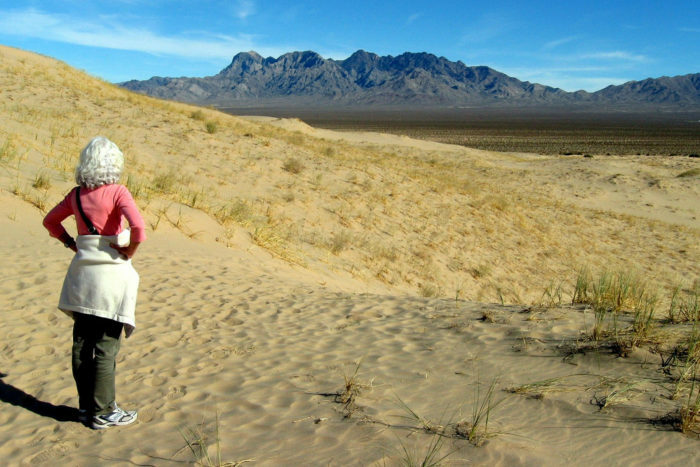 Now that the scorching heat of summer is behind us, it's the perfect time to embark on a rewarding hike in the SoCal desert. 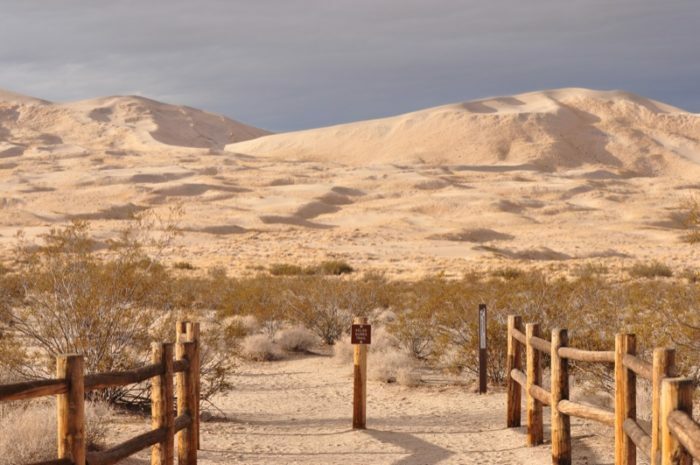 To experience this trail, you can take a day trip to the Mojave National Preserve where you'll find the Kelso Dunes Trail. 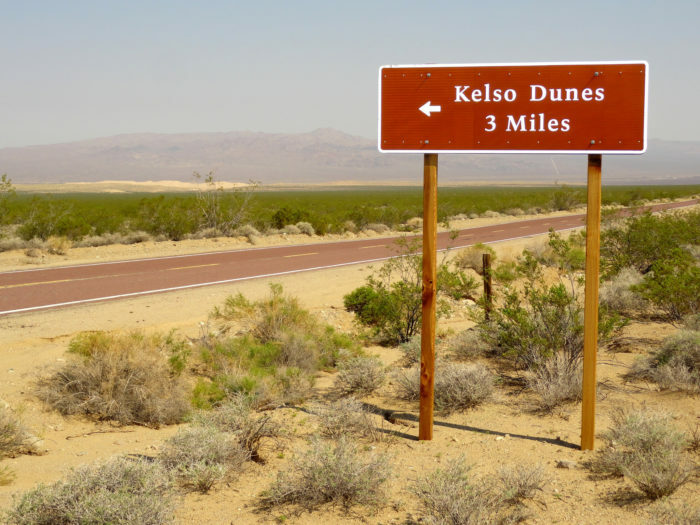 The Kelso Dunes Trail is located at Kelso-Dunes Rd., Mojave National Preserve, CA 92309. Even though summer is over, it still can get pretty hot out on the trail. For the best experience, you'll want to head out on the hike as early as possible to avoid the afternoon sun. 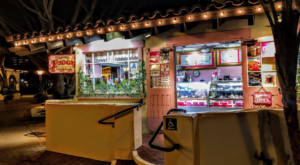 Not only will you avoid the heat but you'll also avoid the crowds. 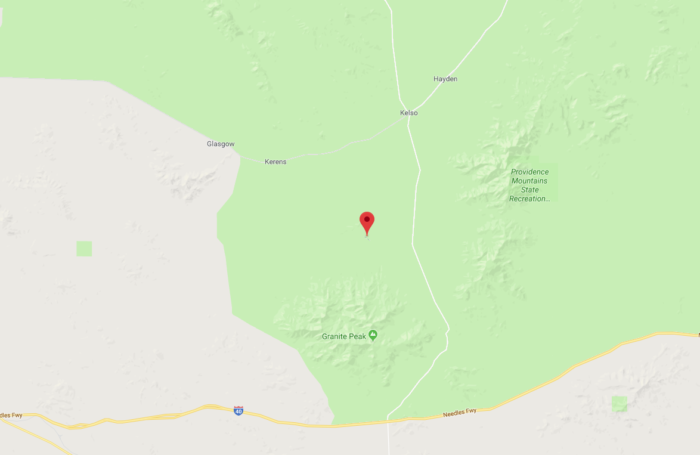 From the moment you arrive at the trailhead and you look out at the rugged scenery all around you, you may feel like you've landed on another planet. 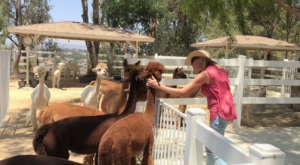 But we can assure you that this stunning setting is right here in Southern California and you'll definitely want to see this destination for yourself. 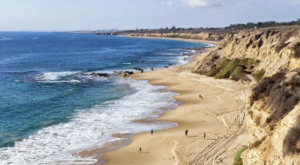 Although this is only a three-mile round-trip hike, many people say the hike feels a lot longer due to the sand you'll navigate on the trail. 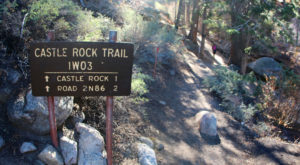 The hike may be short, but it will definitely challenge you. And yes, there will be hills. 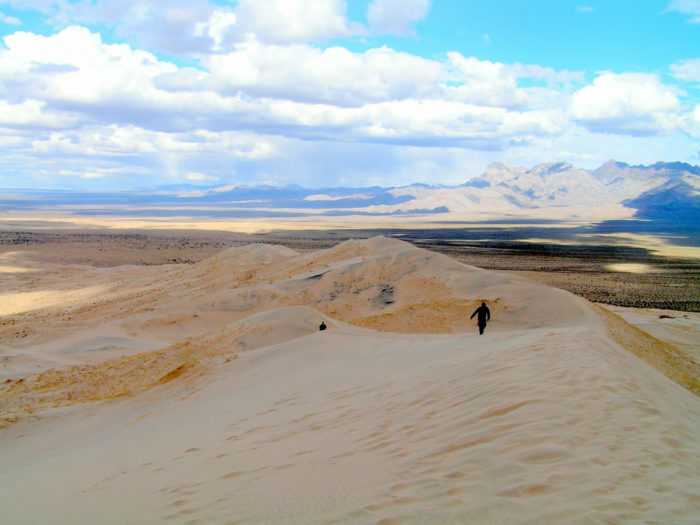 This is definitely not a hike for beginner's so make sure you're prepared for a steep incline as you hike up the sand dune. It can be a difficult hike, but once you reach the top it's totally worth it. The best part about this hike? 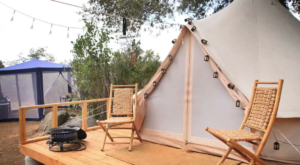 In addition to the incredible view you'll experience while on the trail, you'll also enjoy the peace and tranquility of this setting that will let you experience a slice of quiet solitude. 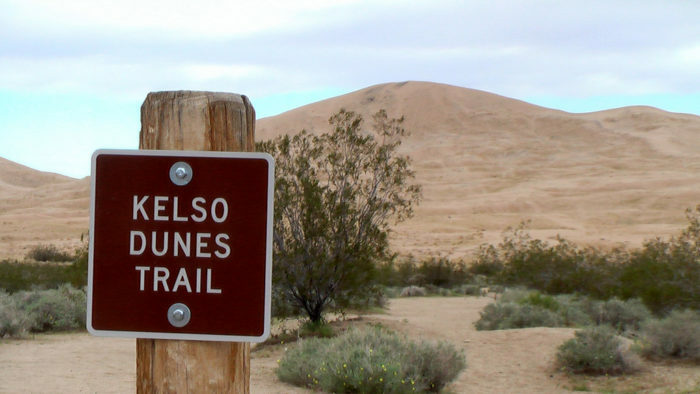 What do you think of this hike along the Kelso Sand Dune Trail? 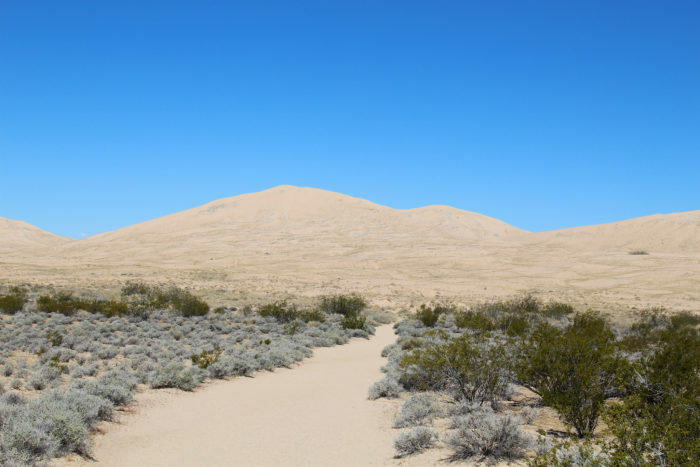 If you’d like to experience this hike for yourself, you can find the trailhead at Kelso-Dunes Rd., Mojave National Preserve, CA 92309. 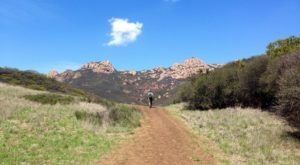 Looking for more great hikes to enjoy in Southern California? 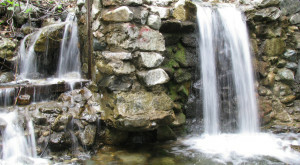 Then you might enjoy these 7 waterfall hikes in SoCal that will take your breath away.